Congratulations! Enjoy your blog very much! Thank you for invigorating!!! Thank you! I’m glad you enjoy! 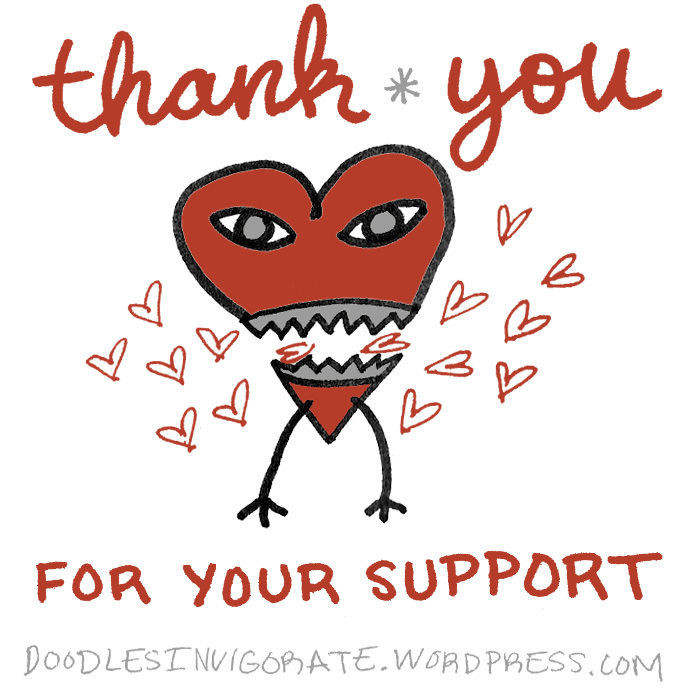 I did notice that there were more people liking your posts lately:) It actually encouraged me that more people had begun to appreciate the good stuff that you bring to the blogging world. I hope it encourages you too! Yes, it is encouraging. 🙂 I pray God will continue to provide inspiration to share. Congratulations on your one year milestone. May you continue to inspire and encourage others to live in love! God bless you.